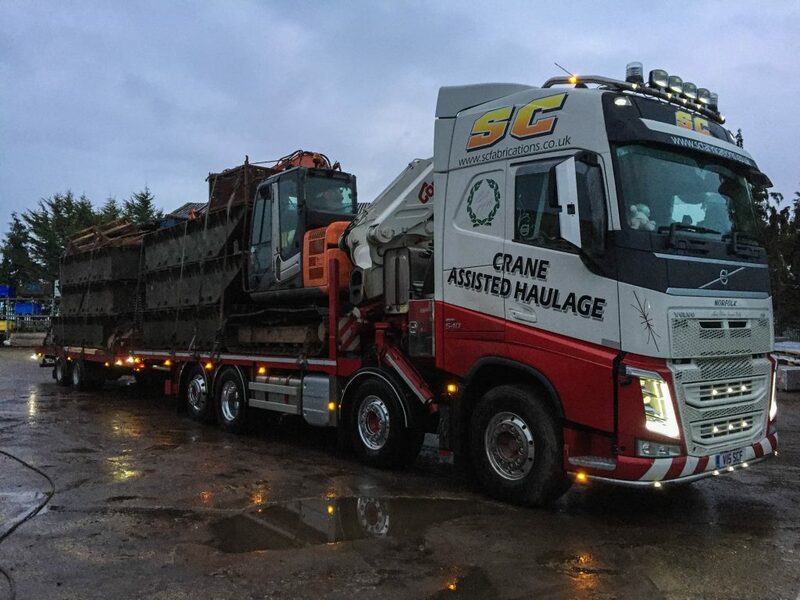 Whilst these Hiab crane lorries are by no means small, these rigid units are a little more nimble when it comes to loads and fitting into tight spaces. 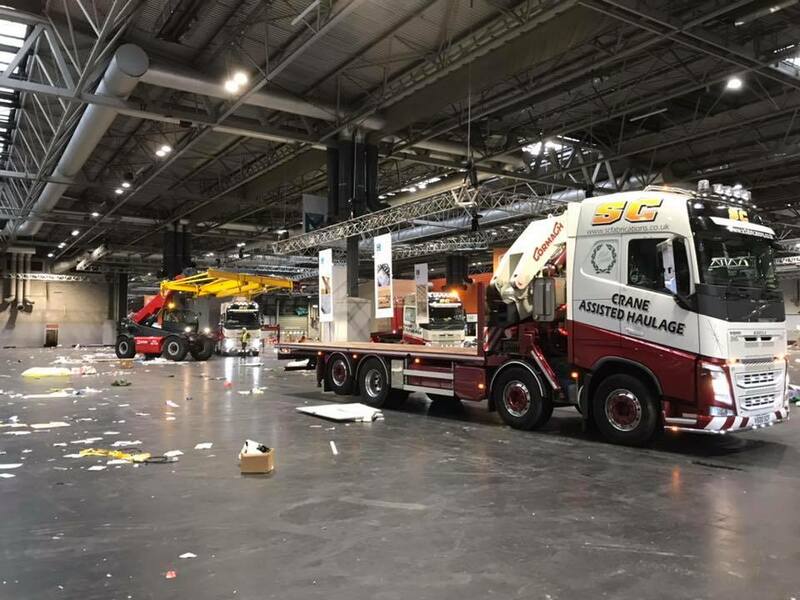 With a height of approximately 3.96 metres (13 feet) and a width of 2.48 metres (8 feet 1 inches), the lorry can still tow an additional trailer for large loads which just have a tighter loading or unloading space such as large cities where space is a premium. For more information on our rigid lorries for tighter spaces please contact us by clicking here or call us now on 01953 451614.